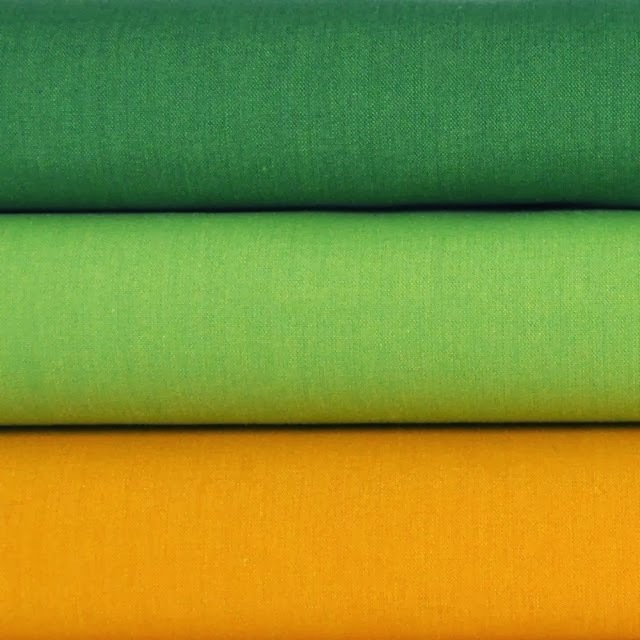 Today I want to feature online fabric shop Cuts of Cotton. Cuts of Cotton was opened recently by Emily in Atlanta, Georgia. I love this shop because it’s full of great fabric basics and because it’s so well organized and easy to navigate. 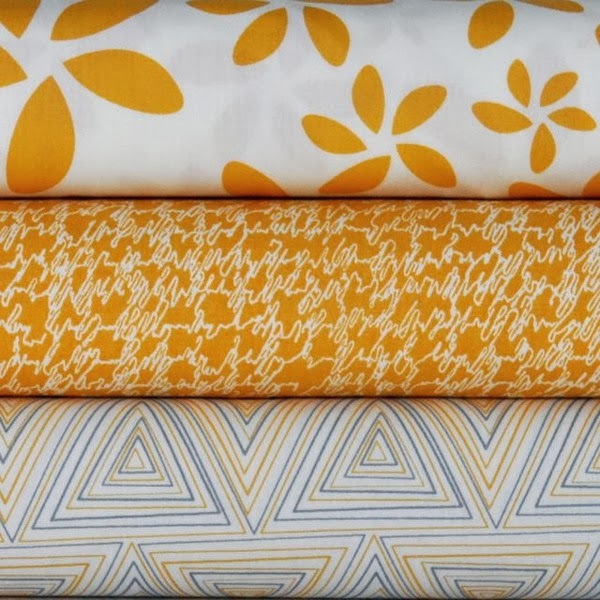 Cuts of Cotton specializes in carrying the “basics” – blenders, solids, and textured solids such as Yarn-dyed linens and a gorgeous selection of quilter’s linen (I’m working on a project right now with quilter’s linen, and can’t get enough.) Other great collections in stock include Minimalista, and Architectures Crosshatch. Emily also specializes in collections by grouped by colors which can be ordered in fat quarters, half yards, or full yard bundles. A great way to build your stash if you are low on certain colors and available in multiple price points. 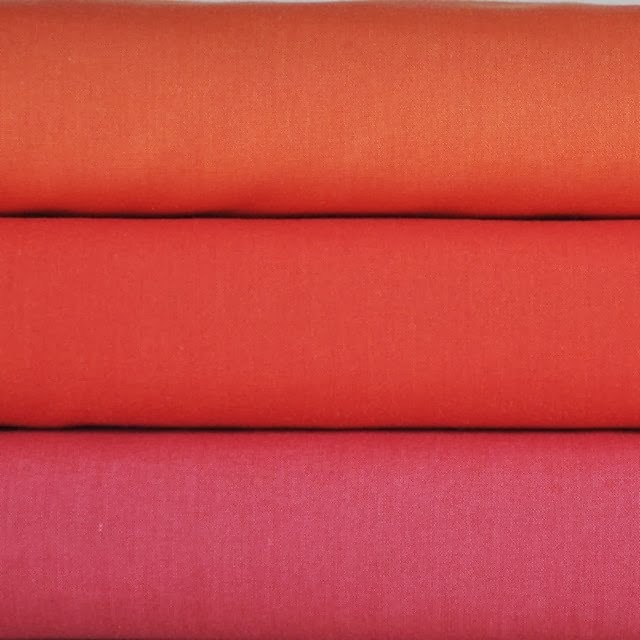 The latest addition to Cuts of Cotton’s stock is Alissa Haight Carlton’s new collection of Modern Solids. These solids are crossweaves (meaning the vertical and horizontal threads are slightly different shades) giving the color lots of gorgeous depth. 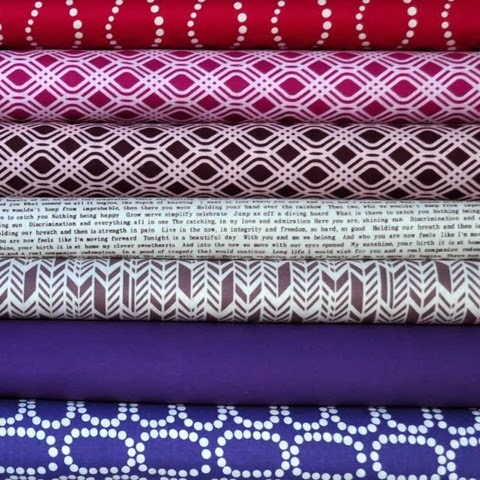 These new fabrics are available in color bundles and individual yardage. The full collection of Modern Solids will be in stock soon. When the final bolts arrive, Emily plans to create a swatch card you can order and have on hand to be able to see the full range of colors. To keep up to date on the latest arrivals, sales and specials , you can subscribe to her newsletter or follow Emily on her Cuts of Cotton blog, Facebook, or Twitter. 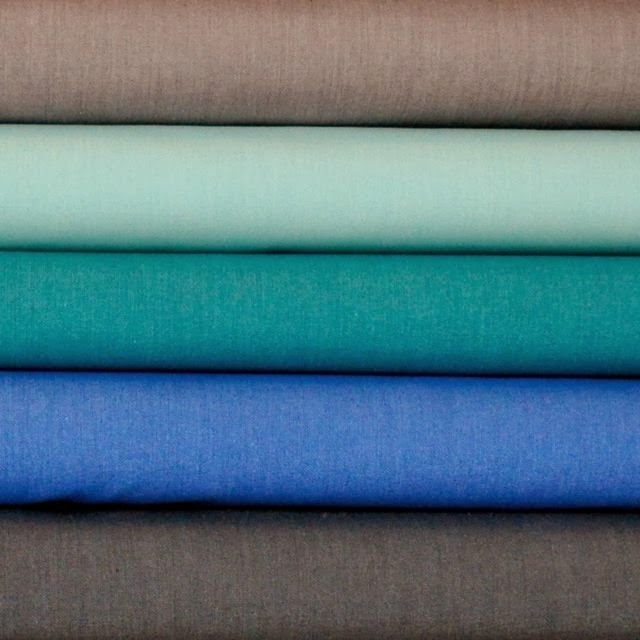 If you’re looking to stock up on the new Modern Solids, or just some good color basics, Emily is currently offering a 10% discount on orders with the code DIARY10 at checkout. Good through Tuesday, March 4.
wow, beautiful fabrics. thanks for sharing; will go check it out now! thanks for the intro and the discount! I just got the modern solids. =) they look brilliant! It&#39;s a brand of cottons by Robert Kaufman that is a print that looks like a woven linen. I really like the fabrics which are in different pattern and color. Such a nice collection!